Photomator is an awesome new app for iPhone, iPad 2, and iPod Touch 4th Gen.
Have you ever wanted to capture a moment, but with more detail than a photo? 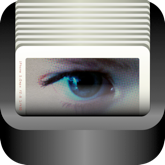 Photomator will take pictures over a few seconds and turn them into an animated GIF. You can easily share your moments using Twitter, Facebook or simply email them! 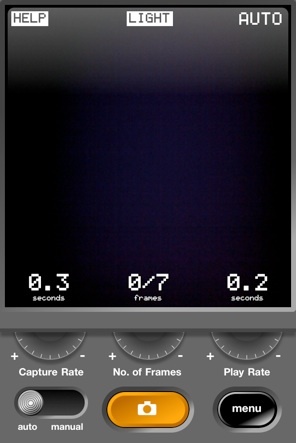 Photomator gives you complete control over how you capture: you set a capture rate, number of frames, and how fast the playback rate should be. You can even choose from auto or manual - auto takes the photos based on your settings, or, for more control, manual lets you choose when to capture a frame. Photomator even has a flash mode, so you can capture in the dark! To view your creations, simply tap the ‘menu’ button. From here you can view, remove and share your animated GIFs. To make sure you always get the most of Photomator, there is a help section to get you on your way.